The presidential candidate of the Mass Action Joint Alliance party, MAJA, Prof. Mercy Funmilayo Adesanya-Davies, has told the presidential candidate of the Peoples Democratic Party, PDP, Alhaji Atiku Abubakar to step down for her. According to her, since MAJA party and the PDP were members of the Coalition of United Political Parties, CUPP, it was needful for the emergence of a candidate for the coalition. Adesanya-Davies said this when she received some Nigerian students who paid her a courtesy call on the sidelines of World Student’s Day. The MAJA presidential candidate said the former Vice President Atiku should step down for her on account of Atiku’s age and also because she is a woman. She added that the odd favoured young candidates for the 2019 general elections. “Since men have failed Nigeria, they should give women a chance to emerge as the nation’s next president and return the country back to the path of progress,” she said. “The main topic of their discussion was on the prospect of her emergence on the CUPP platform, as she hopes to be the next president of Nigeria in 2019, having received the National Association of Nigerian Students’ NANS Outstanding Leadership in 2018 as well as the students’ endorsement. 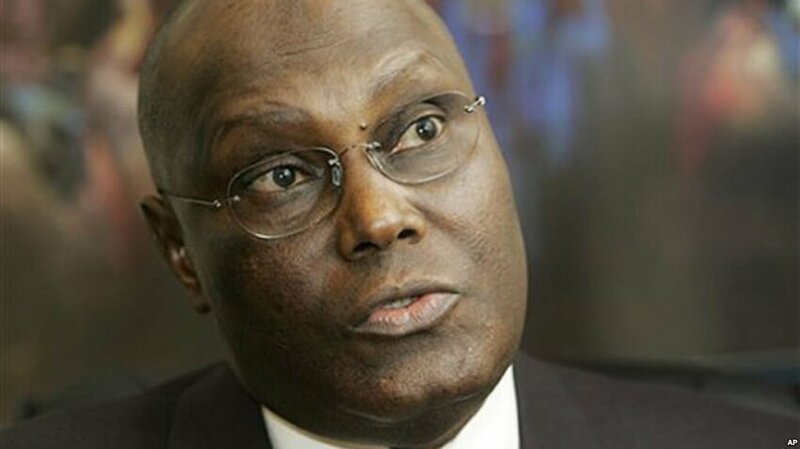 “I will, in fact, seize this opportunity to appeal to Alhaji Atiku Abubakar to kindly step down for me at the CUPP as President Buhari of APC steps aside, because this time indeed is a-woman-youth-academician ticket and a tip to the Middle-belt Christian Nigeria currently bearing all the brunt of killings in the North. “And that is where I come in,” she said.